Malfunctioning of drives, memory sticks etc. A software system crash or freezing, resulting in information not being saved. Data file corruption error, which include file system corruption or database error. A malicious human activity, such as a worm, computer virus, hacker or fraud of physical media. But thankfully, data can be retrieved. It is not lost permanently in any of the scenarios. But, you need to act very tactfully. Immediately stop using the drive from which you deleted or lost data. 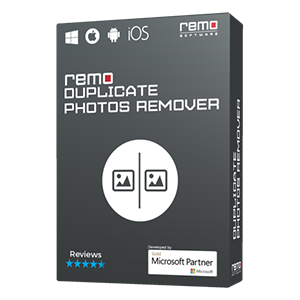 Use recovery software like Remo Recover which has the capability to restore all types of data. 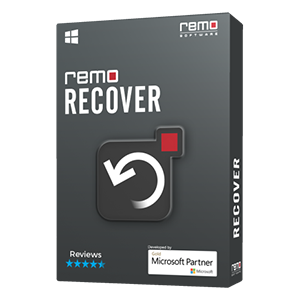 Step 1: To recover data from your laptop, download and install the demo version of Remo Recover software. Double-click the desktop shortcut or launch the software using the Start Menu. Step 2: The Remo Recover main screen is as displayed in . Select the Recover Partitions option. 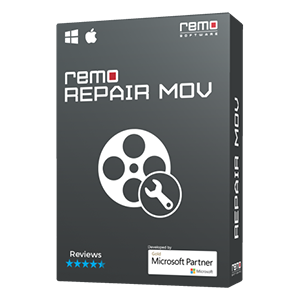 Remo Recover (Windows / Mac) - Pro Edition Software is a famous recovery tool that can recover data from laptops accurately without any loss of information. This tool incorporates advanced algorithms and a lot of built-in features that can handle laptop data recovery due to system crash, file system corruption, hard drive MBR corruption, deleted or inaccessible partitions, not-booting hard, partitioning errors and so on. It can even recover data after re-installing the operating system. Other than laptops, this edition can also recover data from RAID 0, RAID 1 and RAID 5 partitions. It is compatible with FAT 16, FAT 32, NTFS, NTFS 5, ExFAT, HFSX and HFS+ file systems. This tool can recover data from external hard drive, USB drive, SD cards, XD cards and all other storage mediums. It also allows the user to add or edit new signatures of files that are not specified in the list of file types. Why our product is different? 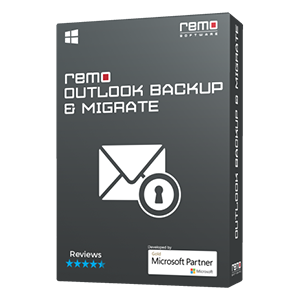 Remo Recover Software is the fastest, most efficient and reliable recovery tool available till date. This multi-functional recovery tool can recover all types of files including images, videos, documents, music and around 300 file types. Two separate builds are available for Windows and Mac systems. This tool guarantees the safety of the system files as it is read-only, non-destructive and is a virus free application. The most prominent feature of this tool is its user-friendly interface and simplification of use. The algorithm used by Remo software performs a very deep scanning and that too within a short span of time. Moreover, it requires just 50 MB of disk space for installation. Remo also provides a demo version of the software, which is available for download free of cost. Click here for recovering deleted files from HP Envy Ultrabook 6 - 1000. Supported brands of laptops: Dell, Samsung, HP, Compaq, HCL, Acer, Toshiba, Lenovo, ASUS, Sony, Fujitsu, LG, BENQ, Medion, Panasonic, Philips, Zenith etc.